Have you ever wondered about "the five points"? 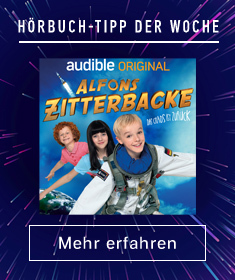 What do they really mean? You've heard of Reformed theology, but you're not certain what it is. It appears to be important, and you'd like to know more about it. But you want a full, understandable explanation, not a simplistic one. 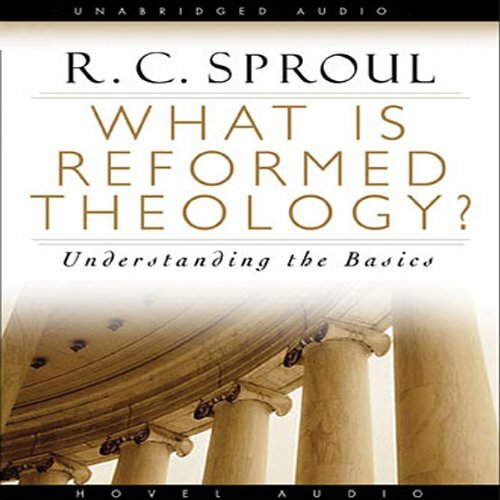 In this insightful book, R. C. Sproul will walk you through the foundations of the Reformed doctrine and explain how the Reformed belief is centered on God, based on God's Word, and committed to faith in Jesus Christ. Sproul will explain the five points of Reformed theology and will make plain to you the reality of God's amazing grace.